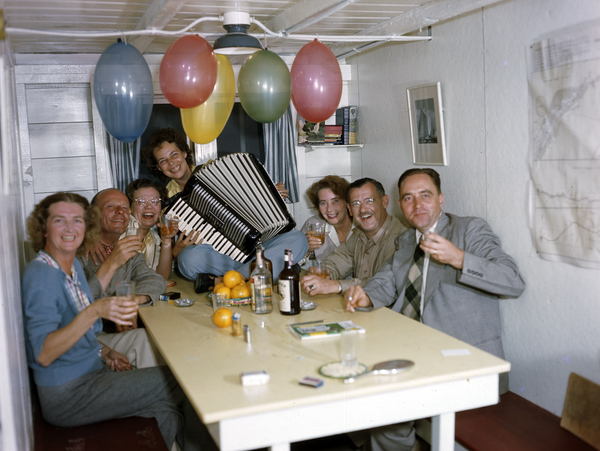 Currently viewing the tag: "roombooking"
You spoke, we listened! 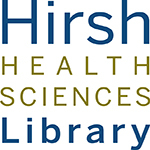 Starting today the Hirsh Health Sciences Library launches a pilot project that opens 7 rooms on Sackler 5 for advanced reservations. These Collaboration Rooms are available for groups of 2 or more Health Sciences Campus students to book for academic work during staffed Library hours. These spaces are designed for collaborative projects, brainstorming, and group work of all kinds. They are equipped with various types of technology for all your needs. 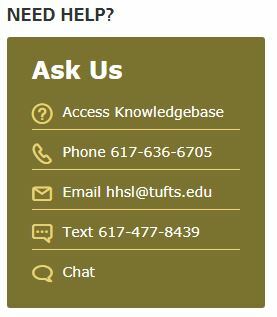 Visit http://tufts.libcal.com/booking/hhsl to book your Collaboration Room and read the full details, terms, and conditions. This Pilot Program will run from March 2 through May 15, 2015. Continuation of the Collaboration Room booking program depends on YOU! Please send questions, comments, or concerns to hhsl@tufts.edu. And go here to book your room now!